Curious About Speak Out! Voice Therapy? I’m Jessica! 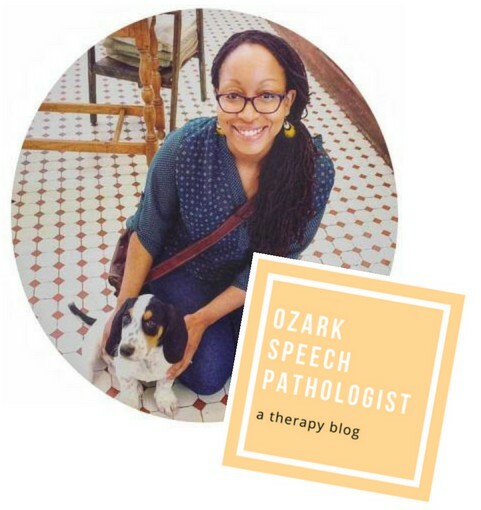 Pediatric turned Adult-Rehab Speech-Language Pathologist. Avid knitter, Nature seeker, Tea drinkin', FEES swingin', introverted homebody. Captivated by all things speech, language and swallowing therapy. SUBSCRIBE HERE & STAY UPDATED ON NEW BLOG POSTS!